If $4 gas hasn’t scared you off on plans for a summer vacation, you may already be getting out the map – or plugging your destination into the navigation computer. But laying out a good route is only one of the steps you need to take when warm weather approaches, whether you’re planning a cross-country drive or simply expecting to continue your daily commute. The buds and flowers are only one of the signs that summer is coming up fast. If you’re not prepared, you could personally experience another familiar, if far less enjoyable, sign of warm weather – the cars stuck on the side of the road, fan belts busted or radiators boiling over. Last year, AAA recorded about 9.3 million service calls during the summer, nearly 500,000 of them just during the Memorial Day holiday. The numbers are all the more likely to increase as the nation’s automotive fleet continues to age. People are also holding onto the family chariot longer than ever — the average ownership of a new car now a record 64 months, according to industry data, a 14% increase since 2001, while used car ownership has risen to 52 months, also a record high. So, even though today’s vehicles are more reliable than ever, they need to be well-maintained to run properly. The good news is that a well-maintained vehicle is likely also to deliver better mileage. Consider that properly inflating your tires, a relatively simple step that should be performed at least once a month, can improve fuel economy by as much as 10% — while also reducing the risk of a blow-out. 12. Keep the gas cap tight and replace a missing or damaged cap. Thinking ahead is a key to ensuring your car will run smoothly no matter what happens on your way to the summer cottage – and minimizing hassles if a breakdown or accident does occur. Take that emergency kit. At the minimum, it should contain such items as a flashlight and spare batteries, a can of the right motor oil, extra windshield wiper fluid, a bottle of coolant, a tire pressure gauge and tire inflator, jumper cables, some basic tools, a first aid kit, and, of course, your cellphone. If you have kids consider traveling with another bag that has plenty of bottled water and some healthy snacks. 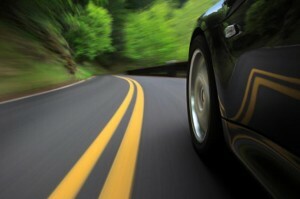 Perhaps one of the most important steps when taking a summer trip is to adjust to driving conditions. That’s especially important when you’re carrying a heavy load – like a minivan full of kids and cargo – or towing a trailer. 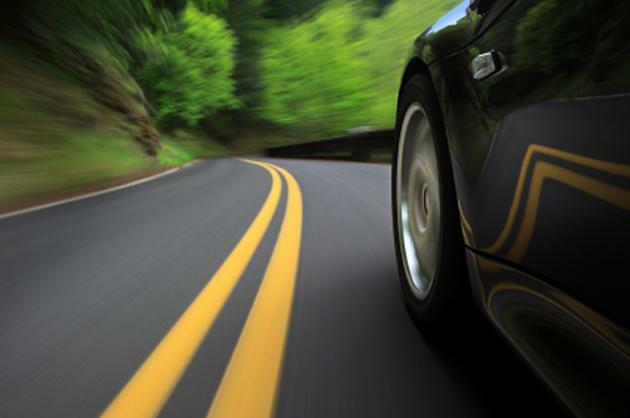 Slowing down will reduce strain on your engine, transmission and brakes, especially if you’re in hilly or mountainous territory. auto maintenance, car tips, summer car maintenance. Bookmark.